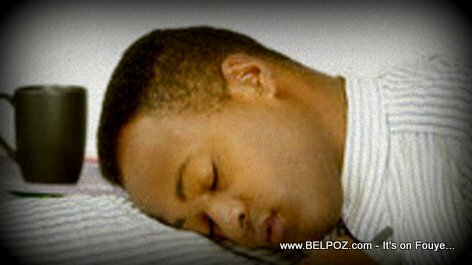 There are many Haitians in the Diaspora who work so hard, they don't get enough sleep at night... You need to know that chronic sleep deprivation seriously affects your health, your performance, your relationship, and your pocketbook. My friend, the same way your wake up every day and do what you gotta do to make ends meet. Make sure when you get home you do what you gotta do to stay alive. Get some sleep danm it!